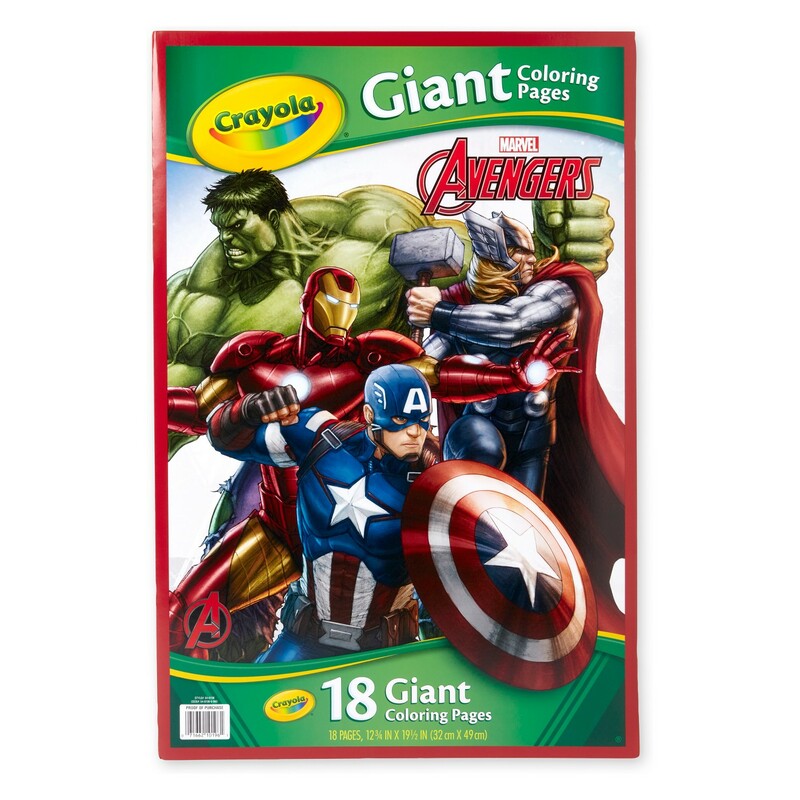 Target has Crayola Avengers Giant Coloring Pages on sale for just $1.52. Plus you will get Free 2 day shipping. 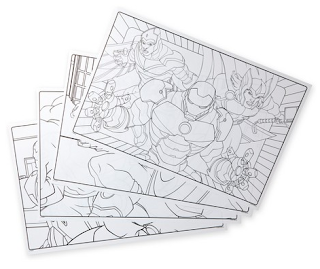 This pack includes 18 larger-than-life scenes of their favorite Avengers characters.